Emma Shulevitz remembers seeing a clock radio in the mikvah. The rabbi told her not to put clothes in front of it. For some reason, Shulevitz thought nothing of it at the time. But the rabbi, Barry Freundel of Washington D.C., was arrested this week when it was finally discovered that the clock radio — reported to be, appropriately, a Sony “Dream Machine” — contains a small camera. The pervy cleric had been digitally ogling unsuspecting women for years. 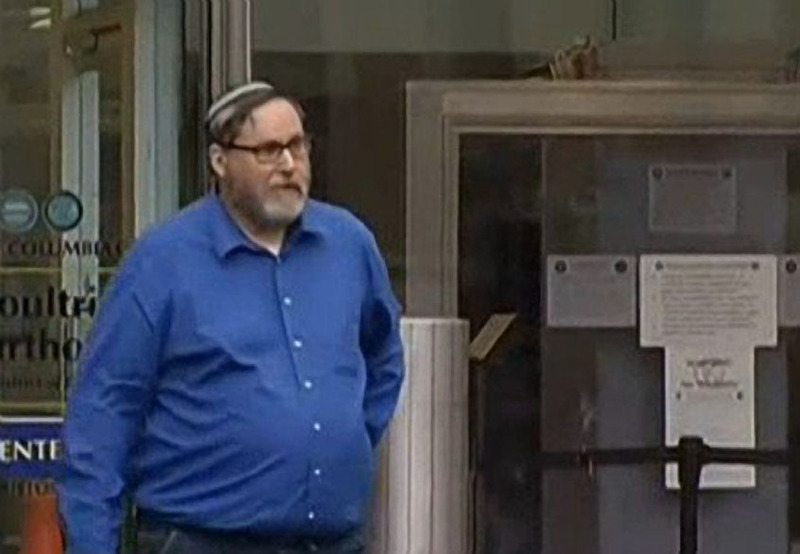 A rabbi at a prominent Washington, D.C., synagogue faces voyeurism charges following accusations he secretly recorded women in the changing and shower area there. Detectives [said] there could be more than 200 victims, some as far away as Israel. So the rabbi is feeling deep shame and overwhelming remorse? Hey now, in the video she says “I remember it vividly, he said ‘don’t put your clothes on the counter'” – a statement like this from someone in authority who is behaving in a friendly manner over a period of weeks, is not going to raise red flags. You and I are just as susceptible to friendly small statements, but if I go up to you out of the blue and state “don’t put your clothes in front of the clock radio” it will cause a reaction.